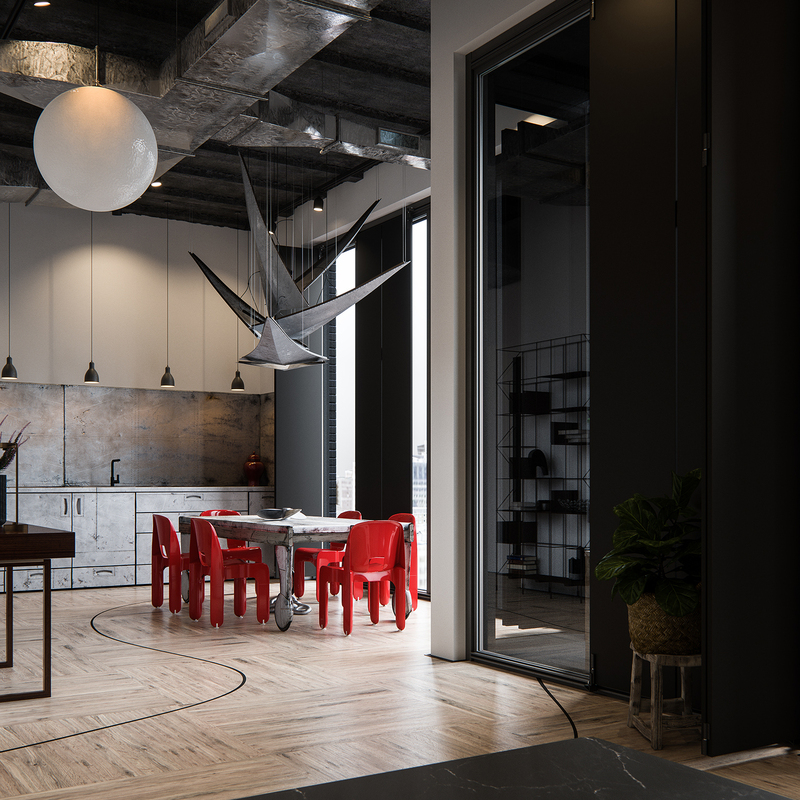 Chaos Group released V-Ray Next for 3ds Max, aligning the world’s most popular renderer with the benefits of smart tech. 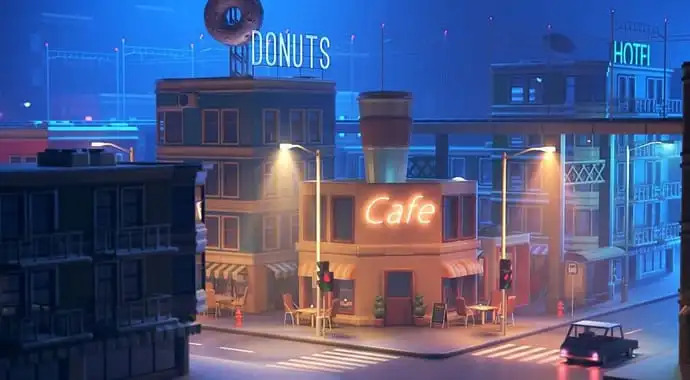 With automatic scene analysis, artists and designers can produce faster, cleaner renders with little to no input, removing unnecessary set-up time from the creative equation. In the same way that machine learning makes choices based on what is learned about a specific problem, V-Ray has been adopting learning techniques for analyzing a scene as it is rendering. V-Ray Next builds on previous smart features with two new breakthroughs. The new Adaptive Dome Light (ADL) automatically produces cleaner, more accurate image-based environment lighting that’s up to 7x faster. The ADL also removes the need to set up skylight portals at windows and openings, making it especially helpful for architectural interiors. Scene intelligence also comes to the V-Ray Physical Camera, via point-and-shoot-style timesavers like Automatic Exposure, Automatic White Balance and a simplified UI. Now, a perfect render will be as easy as taking a snapshot. V-Ray Next marks the debut of Chaos Group’s fast new V-Ray GPU rendering architecture, which effectively doubles the speed of production rendering. Through a redesign of its kernel structure, V-Ray GPU offers a dual blend of high-performance speed and accuracy across interactive and production renders. The redesign has also prepared V-Ray for new improvements in GPU hardware, which will allow developers to incorporate new features without impacting performance. For instance, V-Ray GPU already tops previous generations of NVIDIA’s Quadro cards, running 47 percent faster on the new Quadro GV100. The new Physical Hair Material produces more realistic-looking hair with accurate highlights. Building off a paper produced by Disney Research, Chaos Group has reduced look development down to a few sliders, giving artists full control over glossiness, softness, randomness and more. Easy-to-use melanin controls can quickly dial in any color from blonde to redhead. Hair dye sliders have also been added, so characters can rock a green mohawk, when the brief allows. NVIDIA AI Denoiser – Fast, real-time denoising based on NVIDIA OptiX AI-accelerated technology. Denoise Render Elements – Artists can now denoise any render element used on a still or animation project, ensuring more control for compositors. 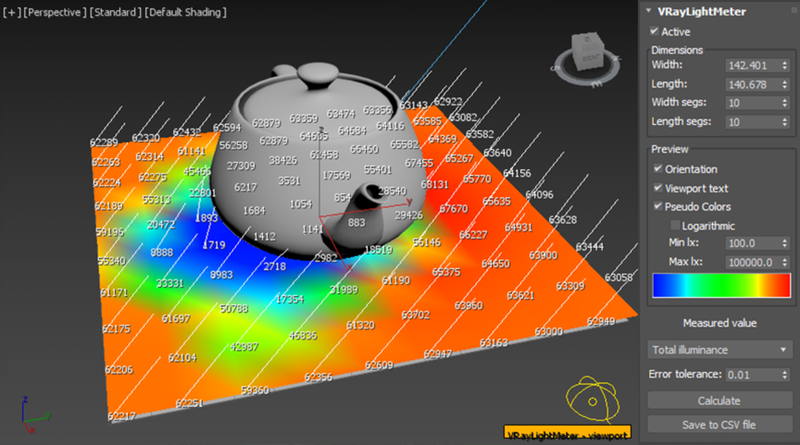 Lighting Analysis – Accurately analyze and measure the light levels in a scene with the help of heat maps and data overlays. V-Ray Switch Material – Easily switch between the multiple materials applied to an object for faster look dev and variation decisions. V-Ray Plugin and Texture – Load any texture or material from any version of V-Ray into 3ds Max, including procedural textures and PBR materials for Unity and Unreal. For a full feature tour, please visit the V-Ray Next for 3ds Max product page. V-Ray Next will be available very soon for Windows. 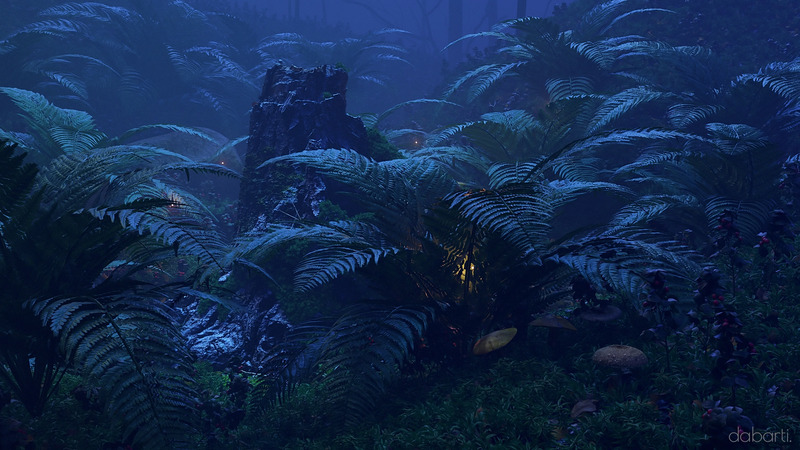 Every purchase of V-Ray 3.x made from today until launch will result in an automatic upgrade. A full Workstation license is priced at $1,180, with upgrades priced at $580. Annual rentals can be purchased for $470; monthly options are available as well. For full pricing information, including additional render nodes, please visit the product page. Chaos Group is a worldwide leader in computer graphics technology, helping artists and designers create photorealistic imagery and animation for architecture, design, and visual effects. Chaos Group’s award-winning physically-based rendering and simulation software is used daily by top design studios, architectural firms, advertising agencies, and visual effects companies around the globe. Today, the company’s research and development in cloud rendering, material scanning, and virtual reality is shaping the future of creative storytelling and digital design. For more information, visit: chaosgroup.com.